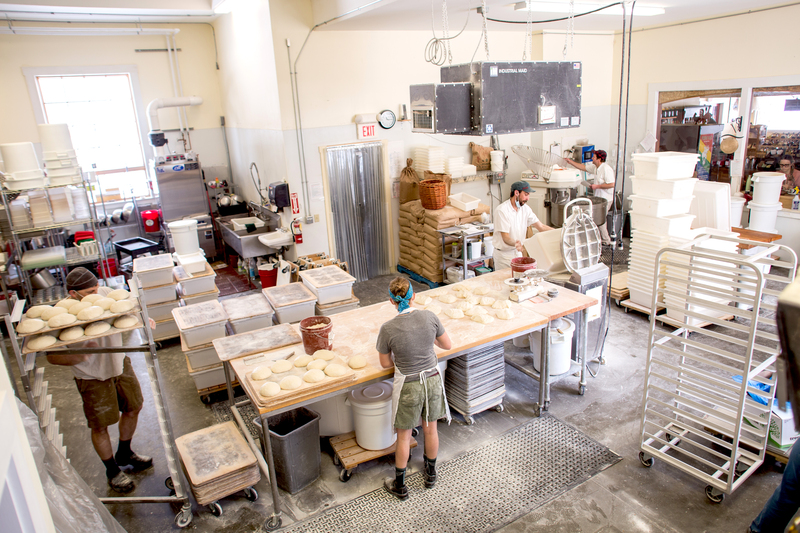 Champlain Valley Apiaries is a 3rd generation Vermont family-owned business. Founded in 1931 by innovative beekeeper Charles Mraz, they have been producing delicious Vermont honey for over 85 years. 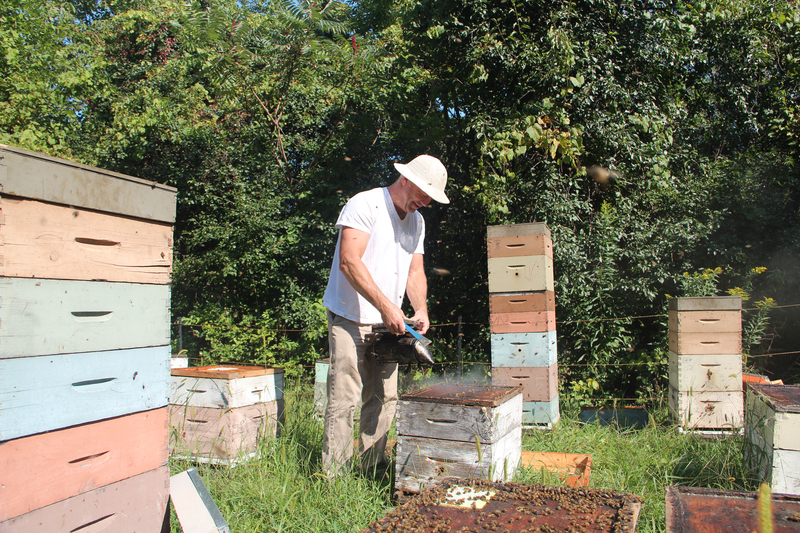 Their mission, along with producing the highest quality honey, is to foster sustainable agriculture and bring awareness to the essential role of honeybees in our food system. 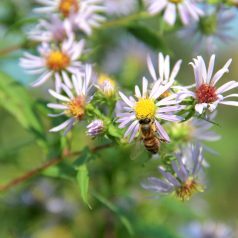 They are committed to protecting all pollinators, the environment, the well being of their employees, and the local community where they live and work. They also continually assess and modify business operations so as to lessen their impact on the environment by increasing operational efficiency, conserving energy, water, and other natural resources, reducing waste generation, and eliminating the use of harmful materials. Champlain Valley Apiaries is committed to a triple bottom line, not only valuing profit but seeking environmental excellence and social awareness within their company culture. The folks at Champlain Valley Apiaries describe their honey as a floral snapshot of a particular area at a given time. Bees gather nectar from a variety of floral sources, depending on the time of year. Sources include things like clover, alfalfa, birdsfoot trefoil, various trees, dandelions, and goldenrod, to name a few. For this reason, the exact makeup of their honey will vary from year to year and even from bee yard to bee yard. In order to keep a consistent product, they blend their Vermont honey with other premium honey produced in the U.S. and Canada. They treat their bees organically and during the winter, hives are left with enough of their own honey to survive and thrive. 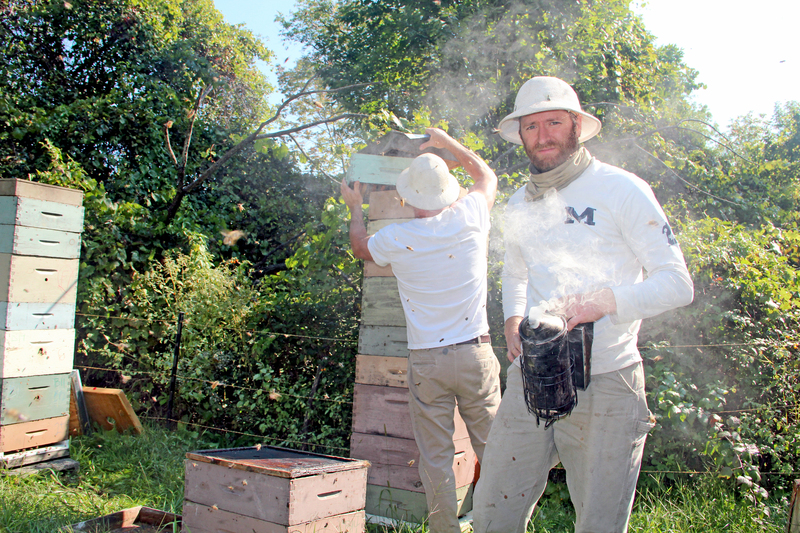 Throughout the company’s history, they have earned a reputation among beekeepers for producing a hardy strain of honeybee that is disease-resistant and able to thrive in the harsh Vermont winter. At the Co-op, you’ll find Champlain Valley Apiaries liquid honey and their raw, naturally crystallized honey. Bone broth may be thousands of years old, but it’s arguably the hottest thing going in the food world these days. It’s being hailed by nutritionists and foodies alike for its irresistible depth of flavor and a jaw-dropping list of healing properties. Who doesn’t want to sip something delicious that also happens to boost immunity, squash inflammation, enhance energy, mental focus, and mood while improving hair, skin, bones, teeth, and nails? It all sounds too good to be true for something so simple, right? At its essence, bone broth is nothing more than a humble combination of bones and water simmered for a few hours. Of course, one can choose to spice it up by tossing in veggie scraps, cheese rinds, herbs, and seasonings, but it’s also fine to keep it simple. You won’t even need any fancy equipment. Just a large, deep (non-aluminum) pot or slow cooker, a colander or fine mesh strainer, and a long-handled spoon will suffice. When choosing bones for your broth look for collagen and cartilage-rich bones like knuckles, feet, joints, necks, heads, and tails. It’s also great to add skins and/or meatier bones. Mixing leftover cooked bones from meals earlier in the week with raw bones is perfectly fine. Mixing bones from different kinds of animals is fine, too. You can brown, roast, or parboil your raw bones first, or just toss them in raw and naked as they came. Experts recommend using bones from organic, grass or pasture-fed animals to ensure your healing broth is free of antibiotics & hormones, and rich in all the wonderful things that come from an animal raised eating its natural diet. Some sources suggest adding a splash of cider vinegar to help coax the goodness out of the bones. Louise Hay and Heather Dane, authors of The Bone Broth Secret, recommend that you fill your pot 2/3 full with bones, cover the bones with filtered water, bring the water to a boil, reduce heat to a gentle simmer, and simmer for a minimum of 3 hours. Of course, if you’re including veggies or other add-ins, adjust the bone quantity accordingly. When your bone broth is done, strain out the solids using a metal colander and reserve the remaining liquid in glass jars or similar containers. Once your broth is cooled, you’ll have a jiggly, gelatinized base with a fat cap on top. The fat cap helps preserve your broth, so keep it on top until you’re ready to consume it. You may choose to freeze your broth or use it right away. You may also choose to consume the fat cap, or skim it off. This fat is particularly healthy fat for consumption, so if you choose not to consume it as part of your broth, be sure to save it for use in other recipes. 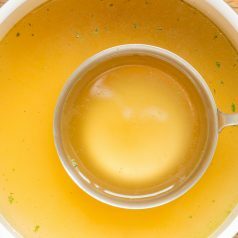 Now you can opt to sip your bone broth as-is, use it as a base for sauces, incorporate it into other recipes, or use it as a base for a soup. It’s very versatile! Bioavailable Collagen – You may be accustomed to seeing collagen-touting products in the face and body care aisle, but it turns out that this incredible protein is abundant in bone broth. The broth delivers it in a form that is already broken down into gelatin, which is easily digested and assimilated in the body. It is responsible for healthy skin, hair, nails, teeth, bones, joints, ligaments, and tendons. It also helps keep our muscles strong, aids cellular growth, helps normalize stomach acid, and supports the organs of our digestive system making it particularly healing for sufferers of conditions such as GERD (gastroesophageal reflux disease), leaky gut syndrome, and IBS (irritable bowel syndrome). Bioavailable Nutrients – The exact breakdown varies depending on the types of bones and other add-ins you use, but generally you can expect an abundant bounty of amino acids, minerals, vitamins, and healthy fats contributing to elevated mood, energy, focus, and hormone balance. These nutrients are conveniently delivered in predigested forms that are readily utilized by our bodies. Less Waste- Bone broth is kind to your budget and to our planet. Using all parts of an animal nose-to-tail is far less wasteful than if that animal is harvested only for the choice cuts of meat, especially when one considers the inputs required to raise that animal. Plus, the bones and cheaper cuts of meat are actually better for our bodies, containing more collagen, glycosaminoglycans, and essential fatty acids than the pricier, choice cuts of meat. When you use bones leftover from other meals, along with your veggies scraps from the week, you create something beautiful, flavorful, and healthy from items that would otherwise be destined for the compost pile. That’s really making the most of your food budget! 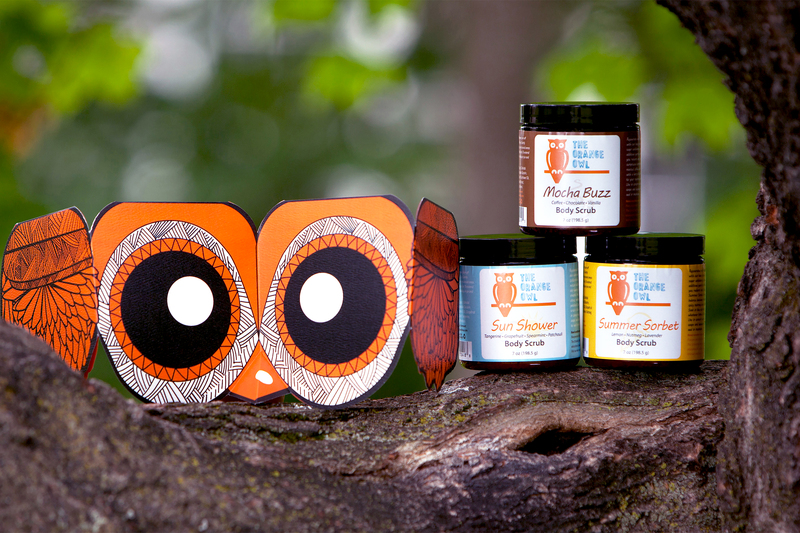 The Orange Owl is a vegan skincare company based in the beautiful state of Vermont. The core mission of the company is to provide simple and environmentally friendly alternatives to essential products used regularly in our lives. 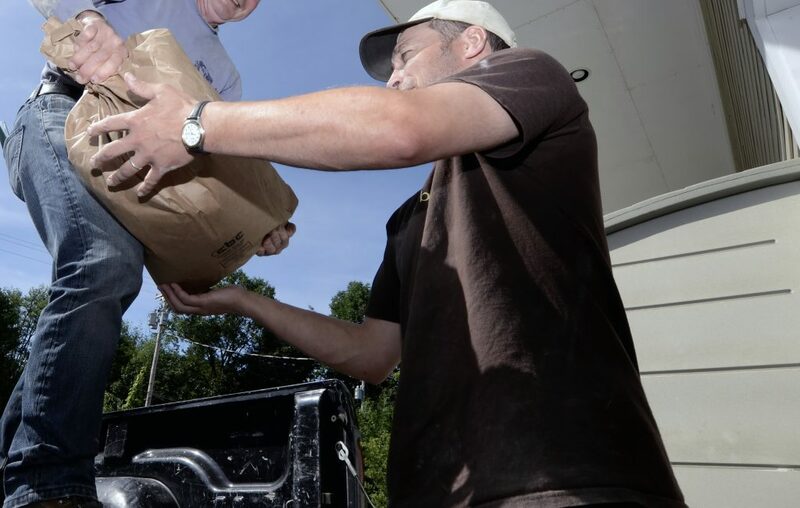 ‘Going Green’ is not just a buzzword or about being fashionable to the folks at The Orange Owl. Instead, it is one of the vital components that goes into designing all of their merchandise. Inspiration for The Orange Owl’s products is derived from a number of sources. From the smell of early morning coffee with a hint of cinnamon, hikes along some of the most beautiful trails in New England, to a plethora of experiences in founder Askhata Nayad’s home county of India, epiphanies happen all the time. It’s from these experiences that the colors, scents, and textures of her products are born. She has also not forgotten that as you move ahead in life, it is important to give back to society. To this end, The Orange Owl is involved with The Schooling Project, an organization in India that works towards financing the education of underprivileged children. The Orange Owl donates 5% of every purchase made to benefit The Schooling Project, which works together with Global Concerns India to provide avenues for children to gain the financial means necessary to stay in school. In addition to basic education, the team does a fantastic job of offering workshops with the children to build their confidence and helps them explore various technical fields ranging from photography, to film design, and green design. Akshata Nayak was born and raised in the city of Bangalore in southern India. She moved to America for her graduate studies in late 2003, earning a Masters in Biochemistry and, a few years later, a Masters in Applied Clinical Nutrition. After working in basic research in the fields of Immunology and Emergency Medicine for six years, she decided to shift her focus.The Masters in Applied Clinical Nutrition was a step in that direction. It helped emphasize some basic policies of trying to establish a balance in people’s lives when it came to overall health. When she’s not busy owning and operating The Orange Owl, she also serves as a nutritionist at Alternative Roots Wellness Center, a holistic health center started with her husband. She lives in Vermont and loves to cook, read and repeatedly change the cushion covers in her living room. She is having the proverbial blast. Akshata believes that establishing a relationship with you is just as important as having you enjoy her products. After all, knowing the people behind the items you use regularly makes the purchase more personal. So, indulge and treat yourself. Leave your problems behind. 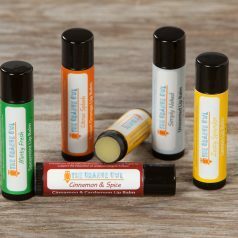 Experience these wonderful products! 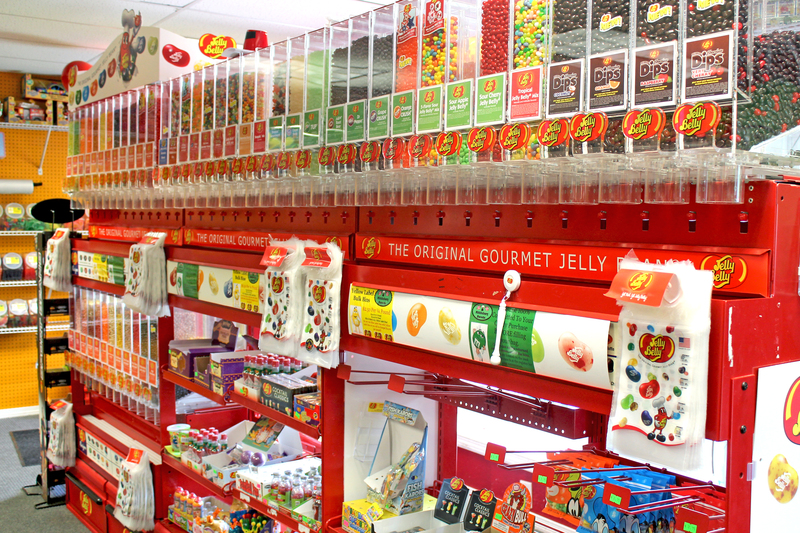 First established in 2007 under the name “Sweet Surprises Down Candy Lane”, Middlebury Sweets has evolved and expanded over the years, now offering over 1,300 different products that are sure to excite your inner child. Founder and Owner Blanca Jenne and her husband Brad have owned and operated ABC Self Storage and UHAUL in East Middlebury since 1998. In 2006 they expanded that business to include a retail space for Blanca’s scrapbook supply store, which was previously run from her home. 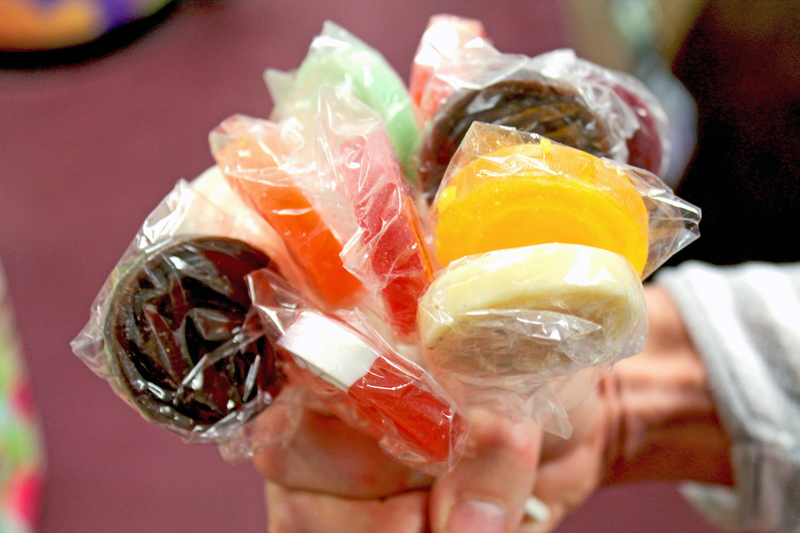 The scrapbook store offered a small candy selection and, by 2010, candy sales were outpacing scrapbooking supplies, prompting Jenne to convert the space completely to its current iteration as Middlebury Sweets. 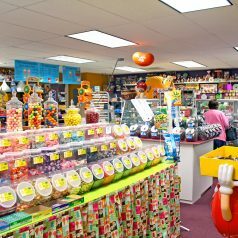 By the beginning of 2011, the candy store transformation was complete and Jenne could now boast that they were the largest candy store in the state! 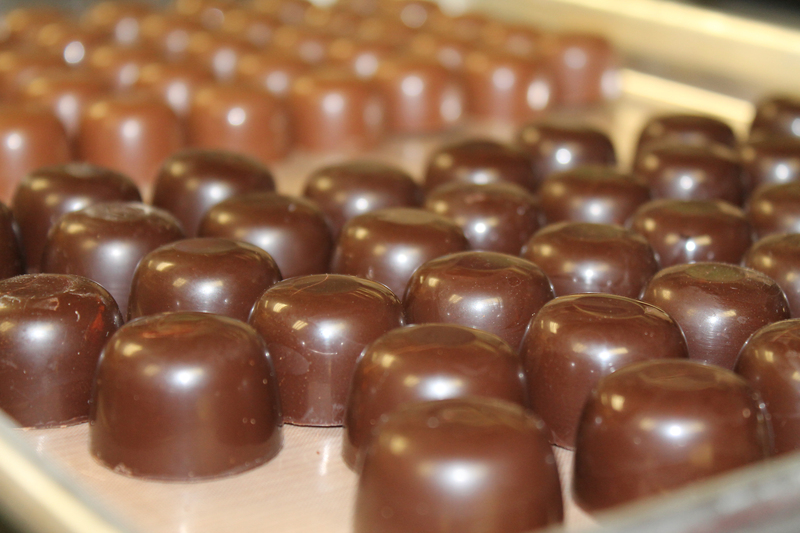 She also began making her own chocolates that Spring, adding to the lineup that already included 72 flavors of Jelly Belly beans, 21 different colors of My M&M’s, 21 different colors of Sixlets, Vermont maple candies, gummies, taffy, licorice, old-fashioned candies, ice cream, malted milkshakes, and so much more! They truly have something to satisfy every sweet tooth! If you saw the article in a December issue of the Addison Independent, you’ll know that their latest venture includes the recent purchase of the Greystone Motel on Route 7 South in Middlebury. The motel will soon become the candy shop’s new home, so stay tuned! Are you planning an event? Consider a candy buffet! 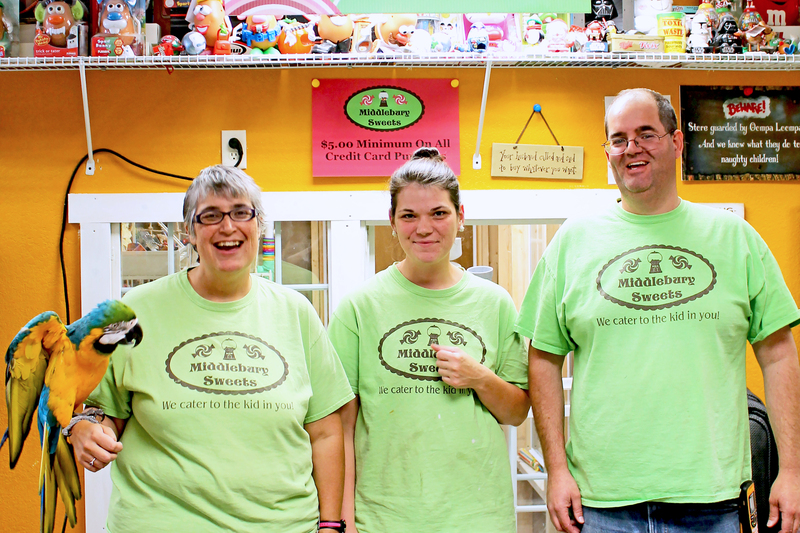 Middlebury Sweets offers bulk discounts to those setting up their own buffet and can also provide a full-service candy buffet, including set-up and clean-up for interested parties. Click here to learn more. Nestled within Oregon’s lush Willamette Valley, So Delicious® Dairy Free has been bringing joy to dairy-free lives for more than twenty-five years. We offer an array of delicious dairy-free delights you can feel good about sipping, biting, pouring, scooping, licking, and chugging throughout your day. From our world-class allergen-testing program to the innovative work we do creating products made with only the highest quality ingredients, we’re committed to doing the right things for people and the planet. 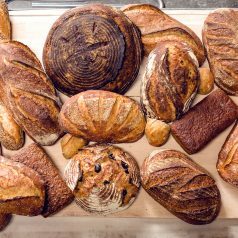 Many of our products are made with organic ingredients, and are always 100 percent plant-based and Non-GMO Project Verified with no artificial sweeteners, trans-fats, or hydrogenated oils. Our philosophy of doing business is based on our firm commitment to treating everyone and everything—animals, the environment, each other, our partners, and our community—with unwavering respect.This caring spirit is demonstrated in our partnerships with farmers and suppliers. 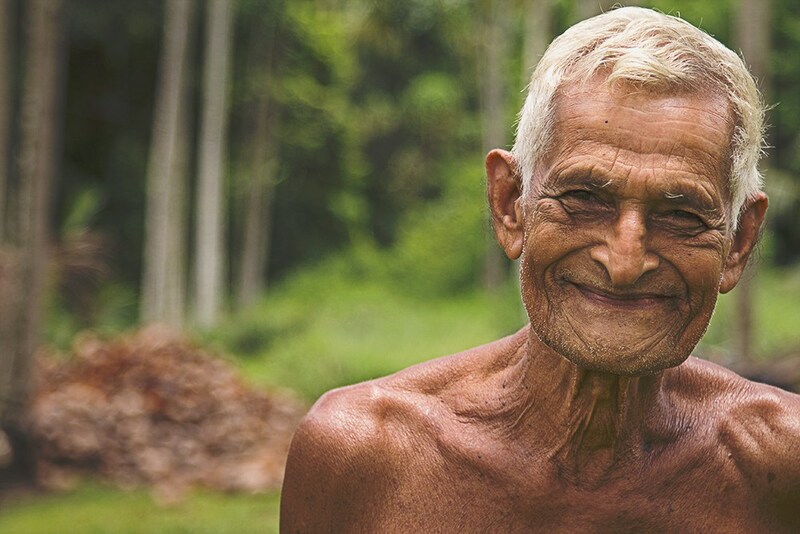 We spend time on the ground in countries like Sri Lanka, the Philippines, and Brazil, where our primary ingredients are grown. 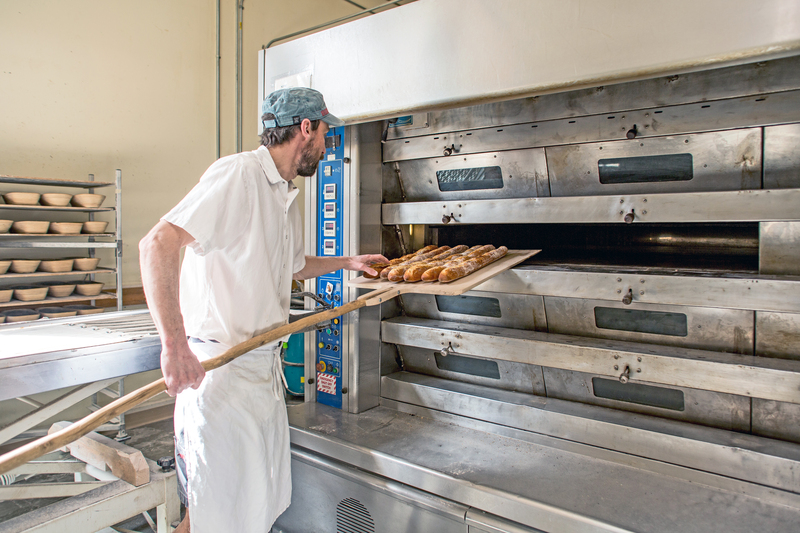 We want to understand the challenges and opportunities faced by our suppliers, and we treat them with the dignity, respect, and integrity they deserve. We like to think of it as our personal recipe for success. Check out our blog to learn more about our farmers! Did you know that among the leading non-dairy beverages, our coconut milk has one of the lowest environmental footprints around? 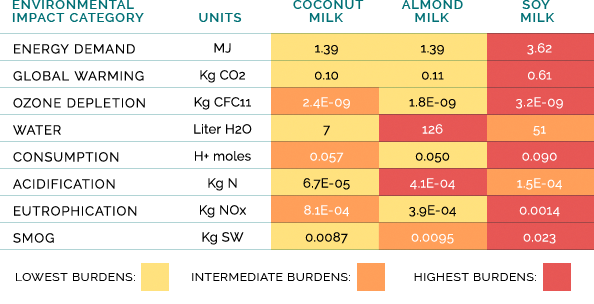 According to a recent critically reviewed Life Cycle Assessment, So Delicious Coconut Milk greenhouse gas (GHG) emissions are six times less than conventional soymilk, and energy demands are 60 percent less. 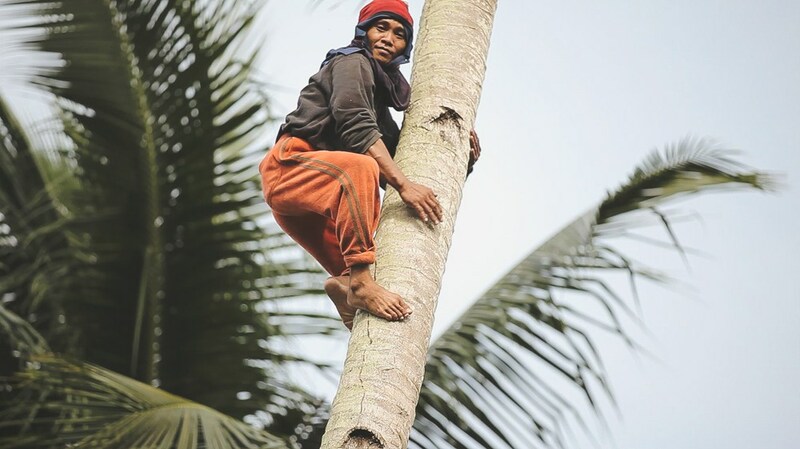 That’s because our coconuts get abundant rainfall, and they’re organically grown and harvested with minimal mechanical inputs. 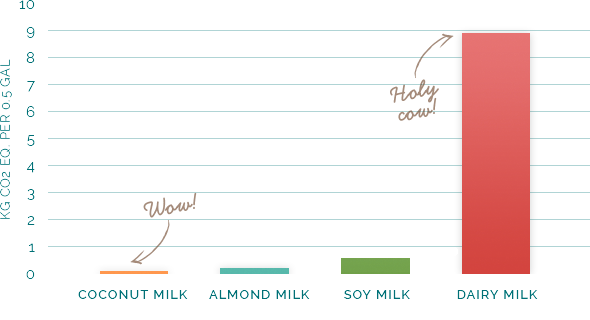 Check out the chart below and see for yourself! To make every carton of dairy milk you first need cows to produce that milk, and cattle are responsible for enormous environmental burdens caused by the energy demands to produce cattle feed, the tons of fresh water required, methane release from belching, and things we’ll leave to your imagination like “manure management.” These are things you simply don’t need to make plant-based beverages like our So Delicious Dairy Free Coconut Milk and Almond Plus Almond Milk. We’re committed to being kinder and gentler to our planet, and we’re passionate about creating dairy-free options that are so pure and delicious you’ll want to enjoy them during every part of your day!